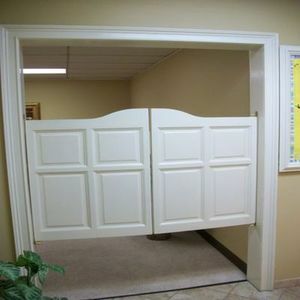 Do you have a commercial space that could benefit from saloon doors | café doors | impact doors? 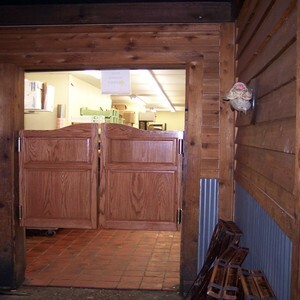 Swinging Cafe Doors are a great solution for a commercial impact door. We offer solid wood, swinging kitchen doors | cafe doors in many different appealing designs, which can be custom made to fit your particular needs. 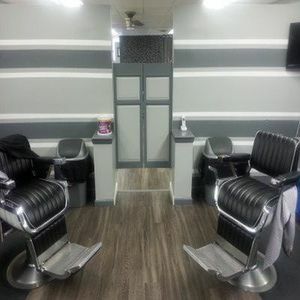 Whether you looking for a solution in a Bar, Saloon, Restaurant, Cafe, Saloon, Fitness Center, Campground, Casino, or any other business, we can help you with your impact door needs. 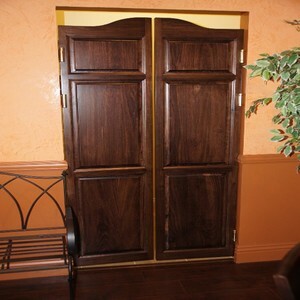 Saloon Doors make perfect Swinging Kitchen Doors in a Residential or Commercial Setting. We offer many designs and styles! See all Custom Kitchen Swing Doors Here! 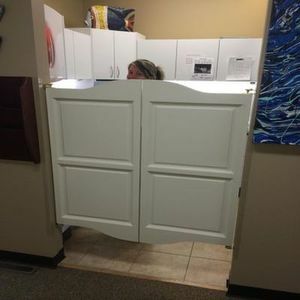 Our aesthetically pleasing doors will allow light, air, and conversation to flow, while providing separation and the ability to conceal certain areas from the view of your patrons. 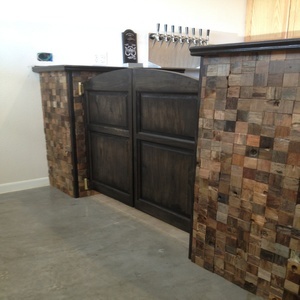 We customize the door height and width, which will allow for the perfect fit inside your commercial space. Our doors have been installed in many commercial applications, including Bars, Saloons, Restaurants, Salons, Casinos, Country Clubs, Cafes, Diners, and Takeout Restaurants. Our doors provide a great alternative to traditional impact doors! Let Swinging Cafe Doors design your impact door | swinging kitchen doors.